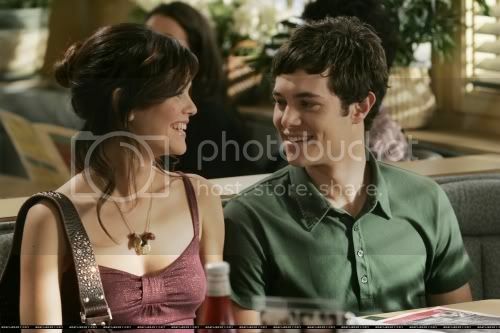 Seth & Summer are my favorite TV couple of all time. They are sweet & perfect for each other & they love each other. I love them. Now & forever, always will, always have. We need more couples like this.